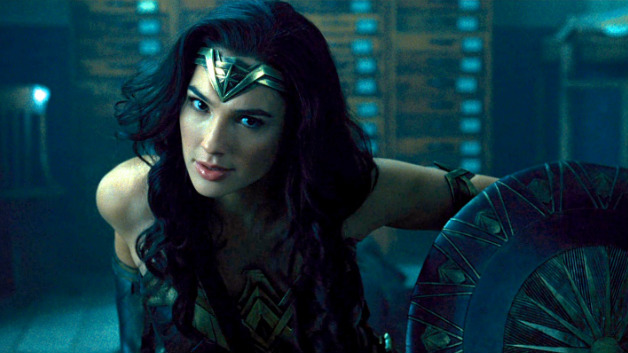 The beautiful Gal Gadot portrayed “Wonder Woman” in the movies this year empowering girls and women everywhere to seek the “wonder woman” within her. What resonated with me about the movie was actually the beginning of it when young wonder woman was a spunky, tenacious girl defying her elders to follow her internal passion and desire to meet her destiny on her own timeline. 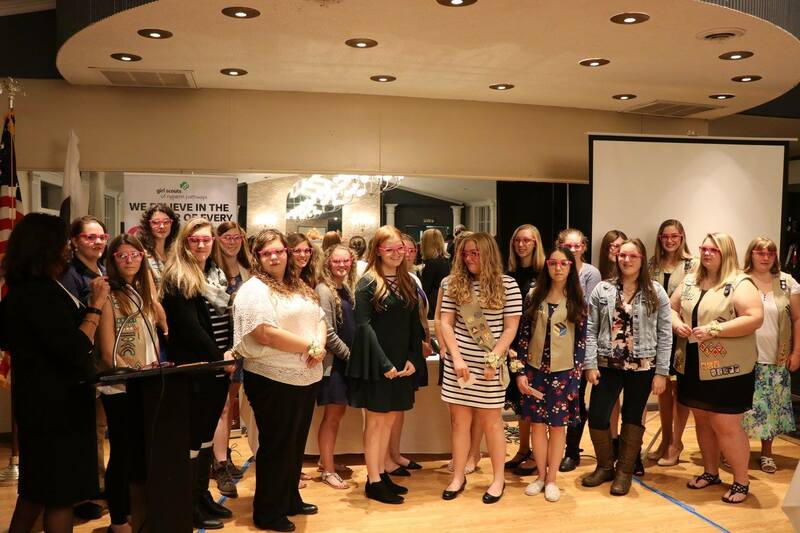 Last week I was asked to deliver an inspiring speech to the top Gold Award Girl Scouts of New York/Pennsylvania. Although there were 50 of them in total, there were only 20 in the audience. 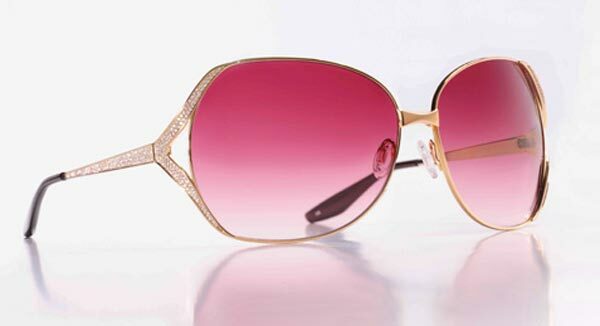 I took some inspiration from Wonder Woman and brought my own “secret girl power weapon” with me – pink glasses. I also brought pink glasses for each girl to give to them at the end of the presentation. They were a gift from me to them so they would always remember the woman they were in this moment, tackling large community projects, excelling above others and changing the world their own way. 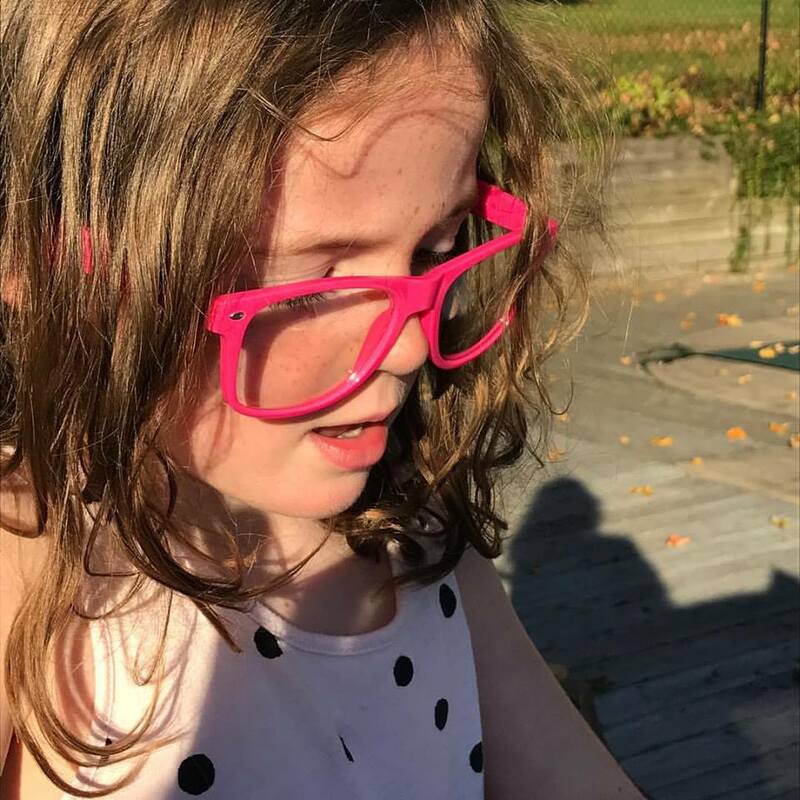 The pink glasses were for them to put on anytime they need strength, fearlessness, or motivation to follow their internal path. It was not a golden lasso but it was something they loved. Today’s blog post is to remind women of all ages they have a G.I.R.L. in them as well so here is part of my speech in remind you that even if you aren’t Wonder Woman, you are as powerful as any other women or girl in this world capable to do anything and change the world for the better. How many of you typically raise your hand in the classroom to answer questions or help? That was me in elementary school through high school. I was always raising my hand. I never quite understood why others didn’t raise their hand as much as me. I just “had to raise my hand” – because I wanted to always be doing something to challenge myself as a “leader”. Being a Go Getter is something you have inside you and it’s ready to come out bursting into life. Think of it as a bright pink energy. It’s a drive. A desire. A knowing. It’s something you might be able to contain because you know you have something to give. Go Getters can’t just sit by, they must be involved because they want to make a difference. When we talk about innovator – how would you describe that “person inside you”? Is it by the projects you did to get this award? Is it ideas you keep having to make the world better? Or is it like my neice Ramona who picks up a plastic plate and spies beach glass and says, “Aunt Tracy I’m going to make a really pretty ornament to hang in your window? One of the reasons I love the word innovator is because it means “trendsetting” or “shining a light” on something. You were innovative when you created your Gold Star Award projects. You had a spark of light that hit you and you developed into something real and important. Don’t ever lose sight of this spark because they keep coming all your life if you look for them. The world needs innovators in all areas especially the STEM fields which is really great career future for girls. STEM is science, technology, engineering and math. I actually was really interested in these subjects throughout my educational years but I never had a female role model in one of these careers pushing me to stick with it. Many of the STEM fields are about innovation in some way. Aahhh….risk is an interesting word. 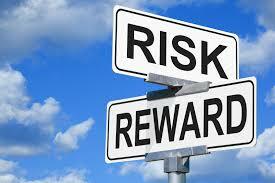 How many of you would say you are a risk taker? In my mind being a “risk taker” means someone has enough confidence in themselves and their abilities that they believe they can do something even though others think they can’t. When you are so passionate about changing something, experiencing something new or jumping into an adventure, it feels risky BUT if you’ve thought about it and its safe than the only harm taking the risk is that you might fail at it. My favorite quote of all time is, “If you don’t try, you can’t fail. If you fail, you get back up and try again.” This has happened to me many times in my life. Sometimes the risk paid off and other times it didn’t. For example – to start your own business takes risk. Monetary risk, market risk, longtivity risk. But I had desire too strong to not take the risk and try after seeing my Aunt run her business since the late sixties and my mom who ran a ski shop with my Dad. I was around women who risked in business which encouraged me deep in my spirit to do the same one day even though I never realized it until I was 30! Sometimes a risk pays off much bigger than you imagine it can. Your world opens up when you take calculated risks. I would not be standing up here speaking to you today, if I didn’t take the biggest risk of all to become an outspoken woman who wants other women to believe in “woman power” and “girl power” still in a male dominated world. Some people ask me, “Do you hate men and boys?” and I say, “Of course not, I have a husband, two sons, a father and two brothers – I love men but I am on this earth to help advance women and girls so they have more equality.” My favorite quote on my desk reads, “What we are is God’s gift to us. What we become is our gift to God.” I risk every day in my beliefs because I want to give back and I want to give back to girls and women. My boys think I’m actually pretty cool because I “live pink” but I love watching sports and I throw a mean football pass. So I’m good with them! I knew I could lead. I believed in myself. If you believe in yourself and find something you want to be a leader of, then you raise that hand, volunteer, or create a business or non-profit organization someday where you can change the world your own way. The more you lead, the more confident you become too. Leadership can take you on an amazing journey. Earlier this year, I took 110 women to the Women’s March on Washington in January to join almost a million other people to march peacefully and in soliditary with each other for women’s rights which are also human rights. 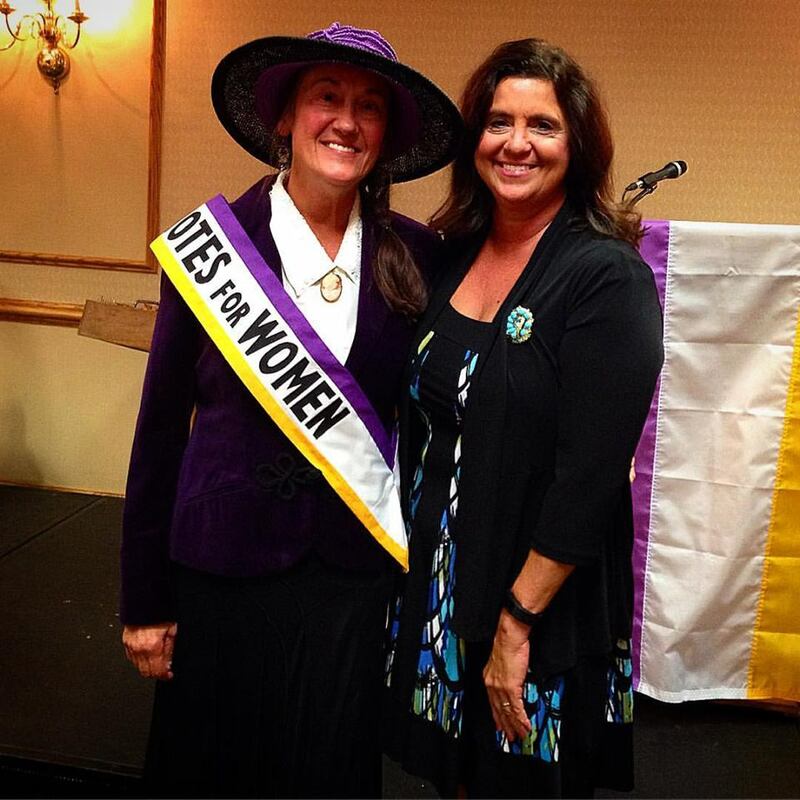 I KNEW if I didn’t lead two busloads of women, some of us couldn’t get there to be part of the historic moment. You know what that leadership role cost me two really dear friends and some of my customers because I was leading something that was seen as “political” but I couldn’t sit in Syracuse and not go. I had forgotten that back in 9th grade, I put together an all female slate to run for our 9th grade class office roles. I ran as President and had 3 other girl friends run. Before us, no all girl slate had ever run! But I didn’t think about what had happened before, I did what I thought was awesome. I remember being up on stage with my speech written out in red pen – which I could not see from my little note cards – back then I wasn’t a polished speaker so I stuttered some I’m sure, but I delivered the speech. Next up was an all guys slate – which was typical back then – 1979 and still today in most cases right? 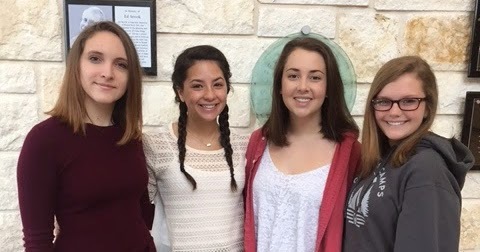 I didn’t care I was challenging the norm, I knew me and my 3 girlfriends would do a stellar job as class officers. Failure is not a horrible event in life. It can be a motivator for greater things. Just remember to get back up again!